SAAT Architecture was one of only 12 international teams that met the Port Authority's stringent qualifications to design the new 85-million-dollar San Francisco Cruise Terminal at Pier 27. Of the 12 teams, SAAT placed 5th in overall scoring, coming in just behind global giants SOM & AECOM. Not bad for 3 guys. 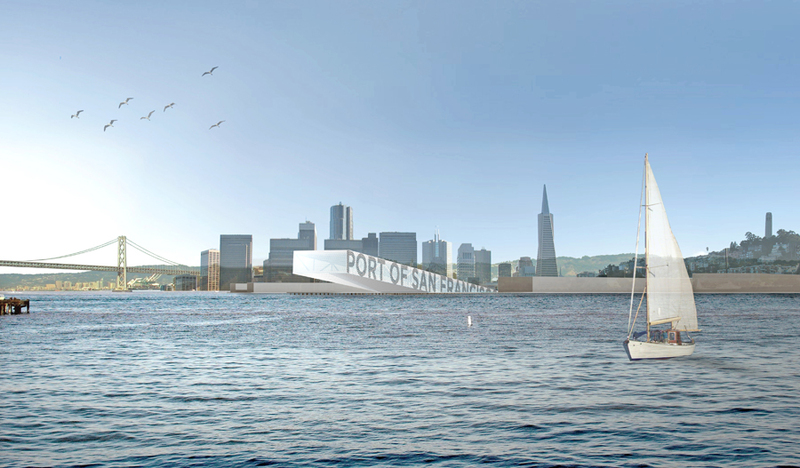 Our scheme aims to enable the community, the city and the port authority, to re-envision San Francisco's neglected industrial waterfront spaces, such as San Francisco’s Pier 27, by creating a multitude of programmatic uses that support commercial, community and tourist based civic functions, beyond being simply a terminal, by establishing a new waterfront civic park.